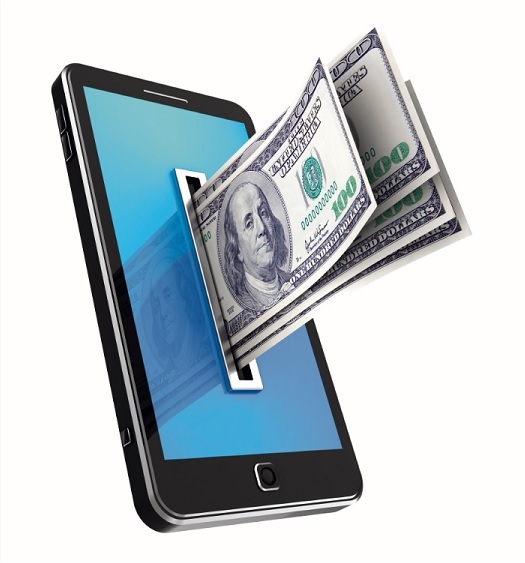 Read about mobile banking innovations experts say are under development for banks and credit unions. When Texas bank USAA introduced mobile remote deposit capture in 2009, nobody knew how big the tool would get and how fast. But ask credit union mobile banking experts today for the defining moment in the niche’s brief history and all signs may point to MRDC.